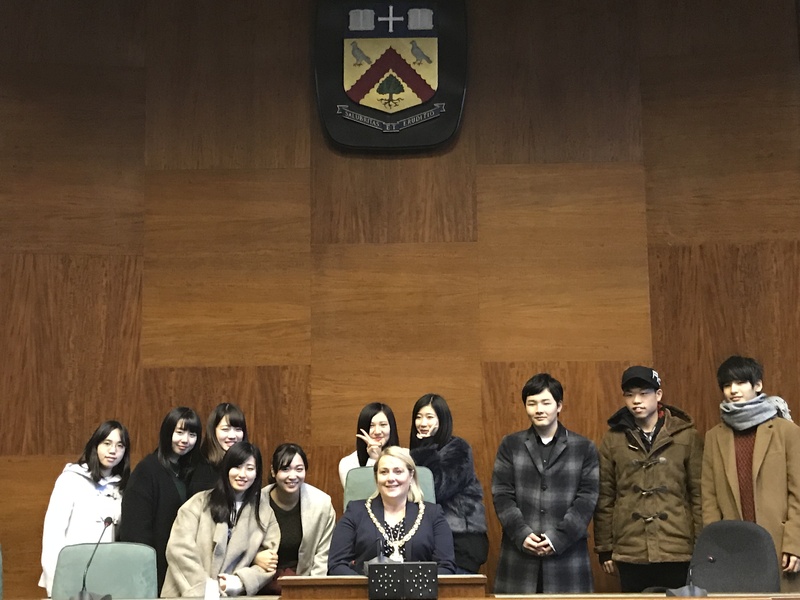 One of the first twinning events for 2018 took place during the third week of January with a Mayor’s Reception in the Council Chamber for further education students from Japan, and from Cheltenham’s twin towns of Annecy in France and Göttingen in Germany. The ten students from Annecy were on the return leg on an exchange visit between the CFA (Centre de Formation des Apprentis) based at Groisy near Annecy and the hospitality department of Gloucestershire College, who visited Annecy in the autumn. We are delighted this link has been established. The Japanese group were from Carriere College in Kyoto, Japan, in Cheltenham from 14 January until 10 March before heading onto Bournmouth. They are all studying hospitality in Japan and are at Gloucestershire College improving their English, learning about the UK hospitality industry and studying with GlosCol’s hospitality department. 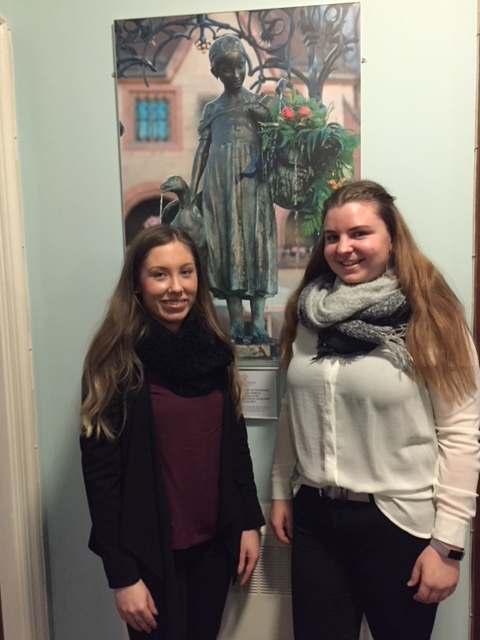 Two students from Göttingen are currently enjoying 2-month work experience placements at a primary school in Cheltenham assisting teachers with young pupils in the Early Years Foundation Stage. Cheltenham Twinning Association is proud to promote and foster friendship and understanding between the people of Cheltenham, its twin and friendship towns and overseas visitors. 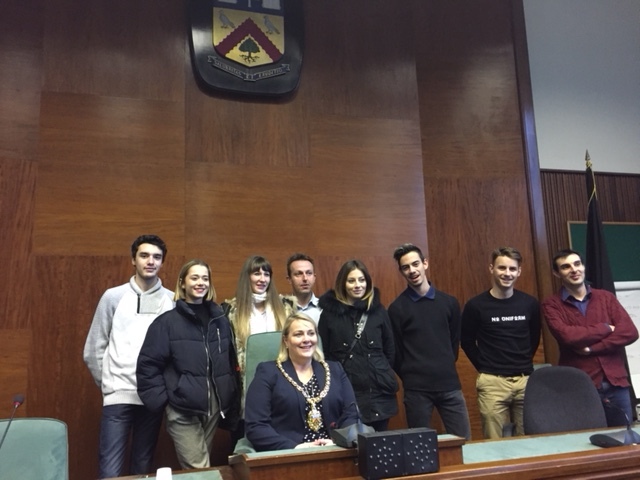 Cheltenham’s Mayor, Cllr Klara Sudbury, highlighted the importance of welcoming visitors from around the world to the beautiful Spa town of Cheltenham as part of her mayoral role. This entry was posted in Annecy News, Cheltenham UK News, Göttingen News. Bookmark the permalink.